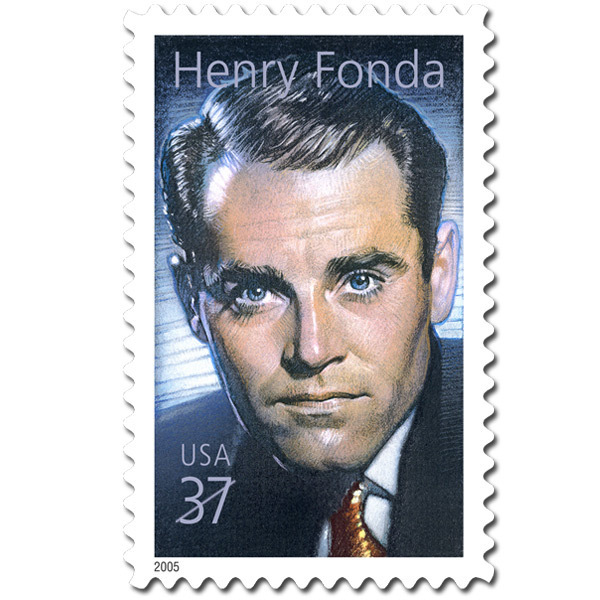 Henry Fonda's artistry with this stamp. 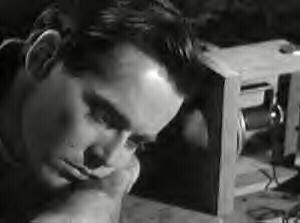 Henry Fonda is my one of my favorite actors. 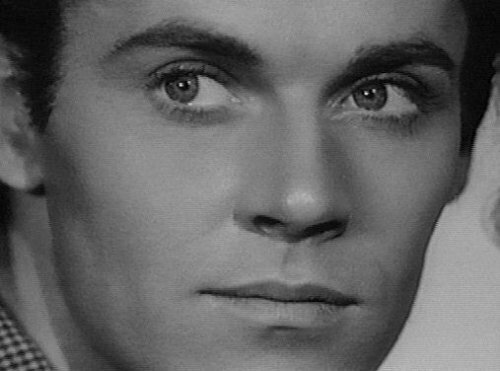 Few can blend both tenderness and masculinity at once the way Fonda did. 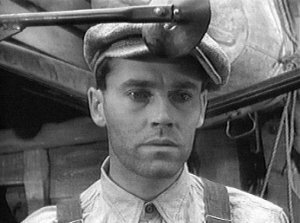 as Tom Joad in The Grapes of Wrath. 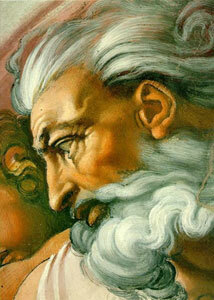 He is brooding and quiet yet filled with anger and a longing to make wrongs right. If folks doubt Fonda's greatness as an actor tell them to see this movie. who is in a cameo in the background. 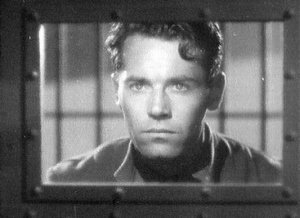 Nobody can resist Henry Fonda. The very essence of breathtaking beauty. 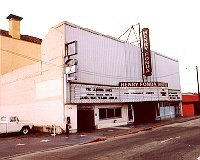 the American Film Institute in 1978. 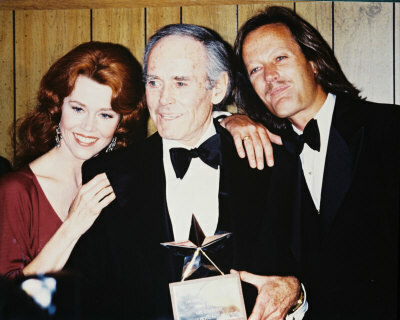 Henry is flanked by his daughter Jane Fonda and son Peter Fonda. 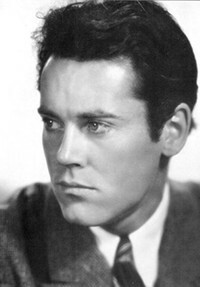 Fonda had a combination of handsome, rugged good looks with a sensitive soul. 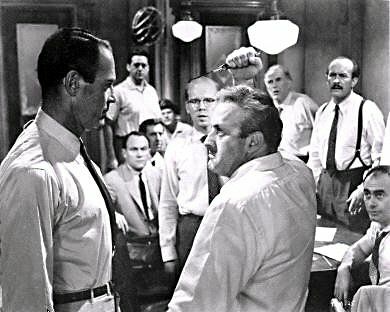 This is a scene from his production of Twelve Angry Men. He plays a juror instrumental in a man's search for justice. Fonda is determined to seek justice for a man accused of murder. 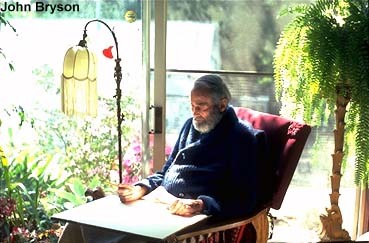 Always the artist, Fonda devoted much of his time to painting. 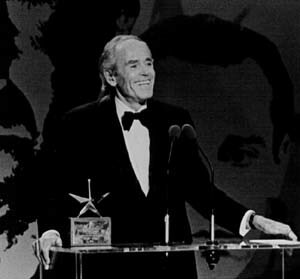 This photo of Fonda is from Life. 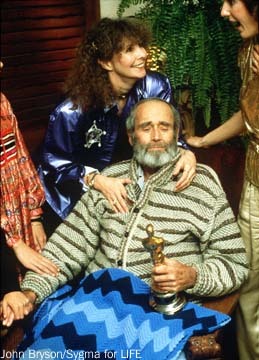 With Henry Fonda is his wife Shirlee. 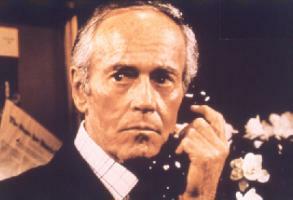 A closeup from On Golden Pond. 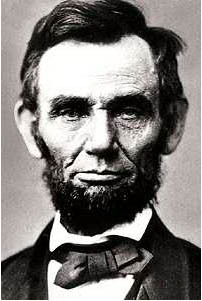 From John Ford's Young Mr. Lincoln. 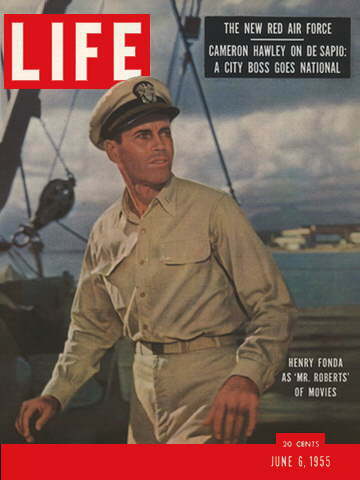 The cover of Life, Fonda as Mr. Roberts. The Lady Eve paired Barbara Stanwyck and Fonda. 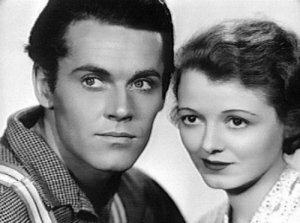 Fonda and Janet Gaynor in The Farmer Takes a Wife. 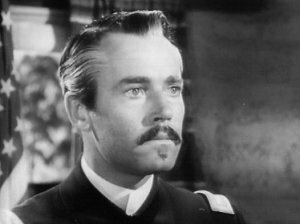 This is Fonda's first film. Made in 1935. 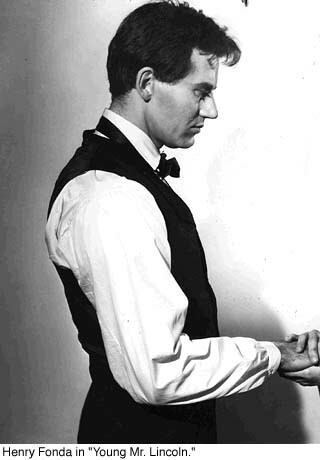 The film of the classic Thornton Wilder play, Our Town. 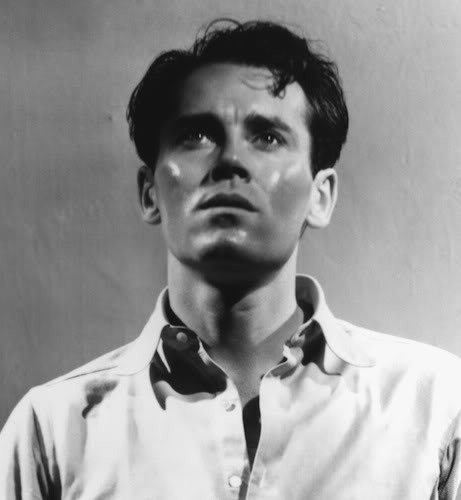 Still from an unidentified movie. 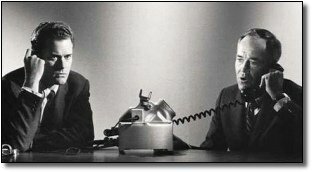 A scene from Fail Safe with Larry Hagman as his Russian interpreter. Fonda plays the President of the USA who must prevent accidental nuclear war. 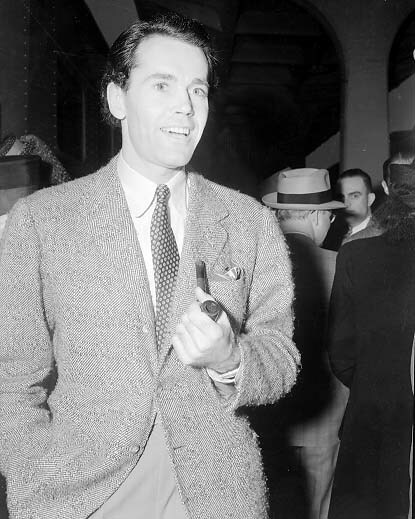 Fonda departing on the ship City of Los Angeles in 1939. 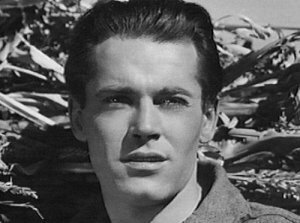 No leading man today can match Fonda's handsome face. An actor for the ages. Below are two interior shots, one of the stage and then from the stage. 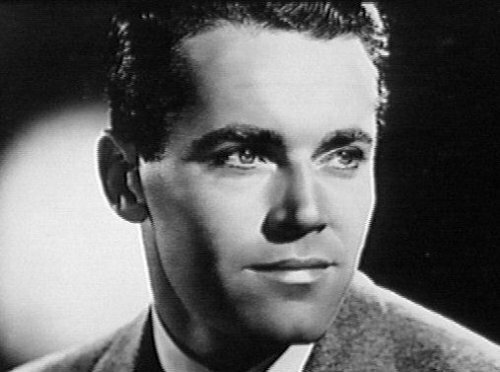 The Henry Fonda Theatre pays tribute to Fonda's legacy. to stage work in Hollywood. This beautiful rose is called the Henry Fonda Rose. with a plant patent applied for - for official name status. It is a large bloom, tall bush with light fragrance. Fonda's hand and foot prints outside Grauman's Theater (now Mann Theater). The saying "To Sid, a great guy" refers to Sid Grauman, then owner of the theater. 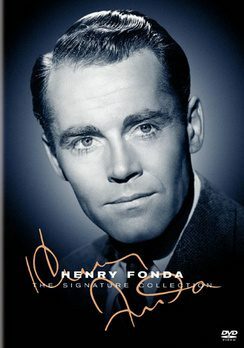 The print is dated July 24, 1942.
keeps the Henry Fonda Tribute site running. Click on the savior of the nation. Henry Fonda was born in this home in Grand Island, Nebraska. 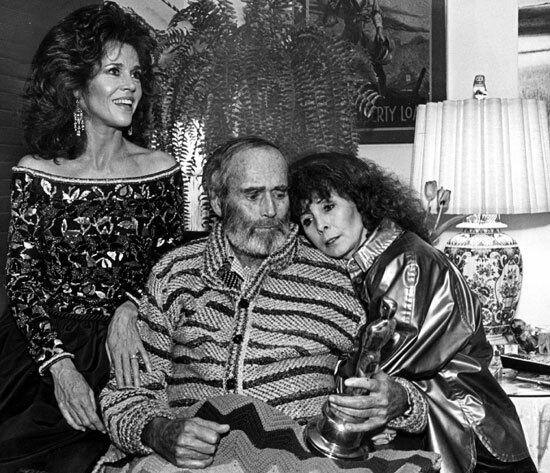 In 1966 Fonda had the house restored and relocated to the Stuhr Museum. The green, one-story frame home includes a parlor, dining room, bedroom, bathroom, and kitchen. 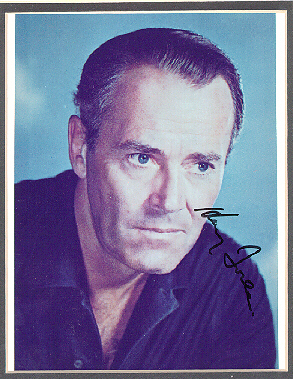 The house is furnished as it might have been when the Fonda family lived there. 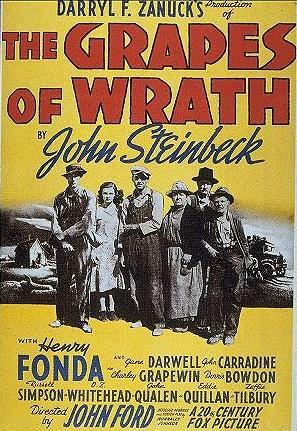 Grapes of Wrath: One of The Movie Pal's favorite movies of all time. 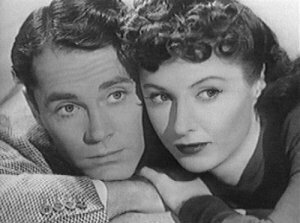 The Lady Eve: Directed by Preston Sturges, also starring Barbara Stanwyck. 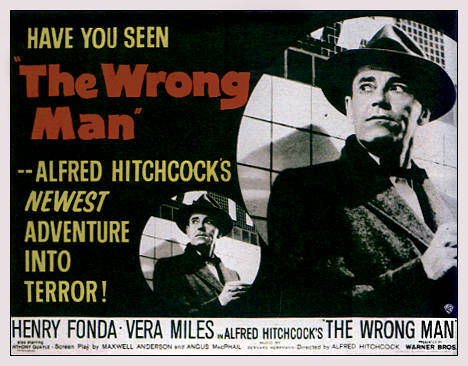 The Wrong Man: Directed by Alfred Hitchcock, also starring Vera Miles. My Darling Clementine: Directed by John Ford. 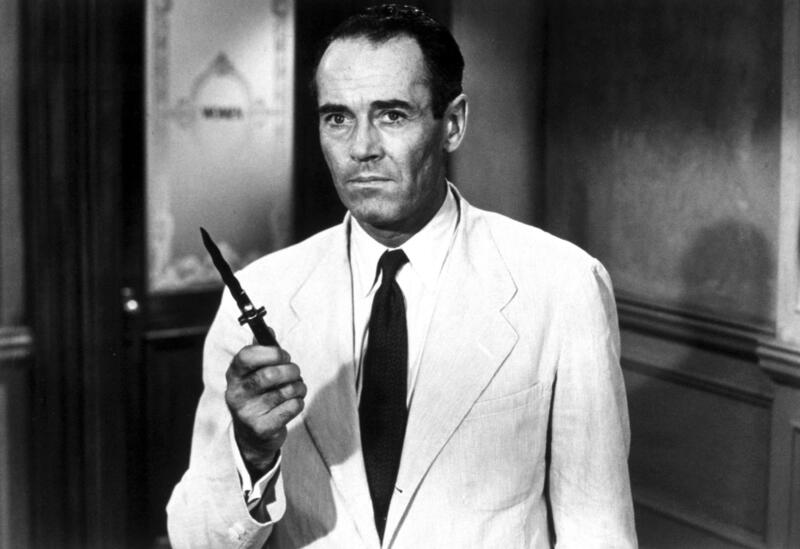 was born in Grand Island, Nebraska, on May 16, 1905. We move past his childhood and teen years to show him graduating from Omaha Central High School. 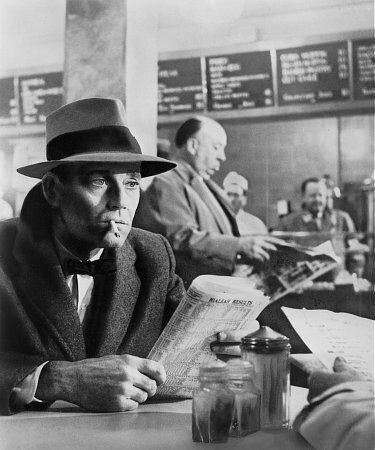 He enrolled at the University of Minnesota to major in journalism but flunked out. He cited having to hold down two jobs to pay for college as reason for not finishing school. 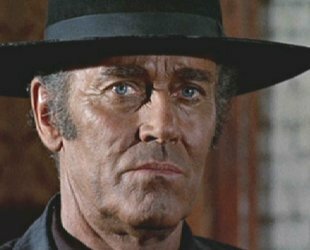 Legend has it that Fonda got into acting because he had nothing else to do. 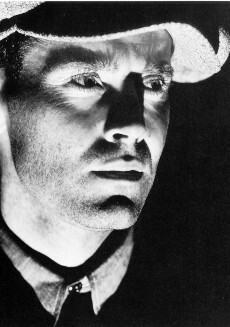 Of all people, Marlon Brando's mother, Dorothy, asked Fonda to help her with a theater project. 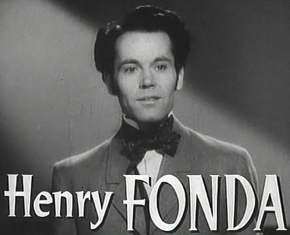 Fonda arrived at the Community Playhouse in Omaha in 1925 and began his career as an actor. 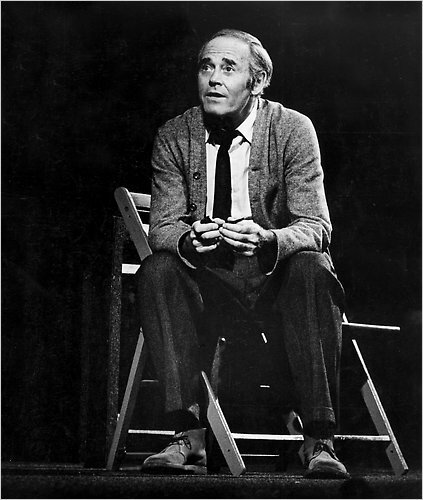 To his surprise he played the lead role in Philip Barry's play, You and I. 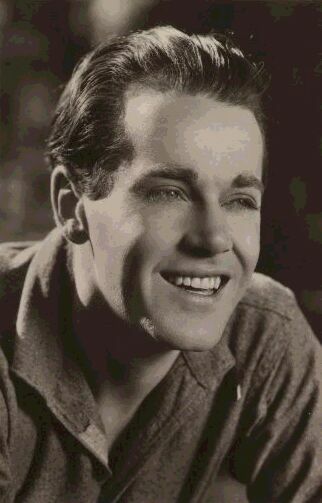 In 1926 he had the lead in Merton of the Movies. 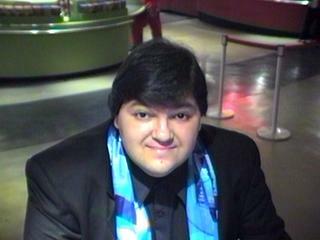 Eight years later he had major role on Broadway in New Faces. 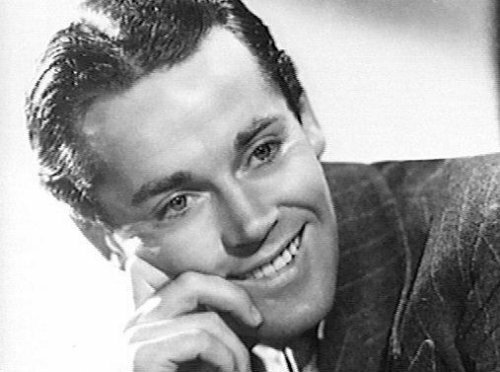 In 1935, Fonda moved to Hollywood and eventual legendary status as a great actor. 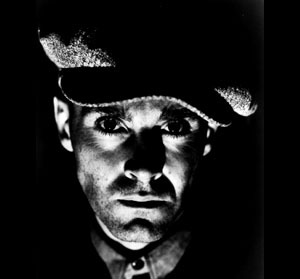 for Best Actor for his performance in Grapes of Wrath for 1940. 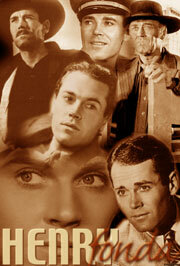 The Oscar that year went to his best friend Jimmy Stewart for Philadelphia Story. the following year seemed to many to be a consolation prize for the initial snub. 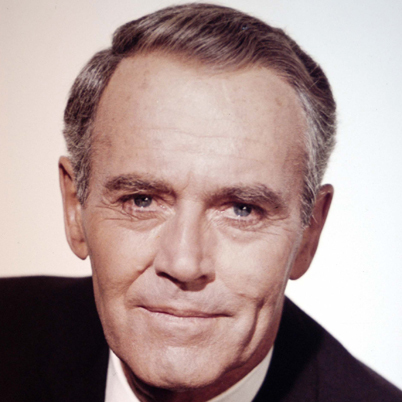 Henry Fonda would eventually win the Oscar for Best Actor for On Golden Pond for 1981.
a Presidential Citation for his bravery. 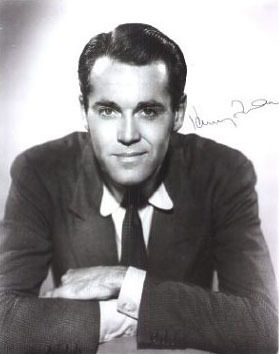 Henry Fonda died of heart failure on August 12, 1982.